Schroeder’s Towing & Salvage offers towing and acreage and farmyard cleanup services in Saskatoon. We will tow away your unwanted vehicle, running or not, and provide cash on hand. We tow everything, including cars, trucks, vans, boats, and RV’s. If your old car is a rusty eyesore in your yard, let us take it off your hands for you. 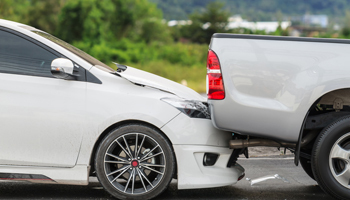 Whether your car is stuck on the side of the road, collision damaged, or has mechanical problems, we will do what you see fit with the vehicle. After an accident or breakdown, we take cars off the road so they can be repaired or placed in a salvage yard if they cannot be fixed. Whether your car is new, old, or simply unwanted, our experienced tow truck drivers will work with you to provide the service you need in a timely manner. 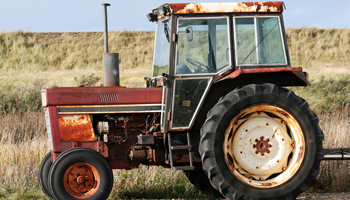 Schroeder’s Towing & Salvage also provides acreage and farmyard cleanup services. This includes removal of scrap on acreages, tractors, combines, and farm equipment, along with farm implements. We can provide cash right away if you choose to get rid of that piece of machinery. When you need reliable cleanup services, Schroeder’s Towing & Salvage is the place to call. We work with public and private farms to get the property looking neat and pristine. Our towing company in Saskatoon also works with owners of newly acquired land to provide required clean up services. This includes removal of debris, loose brush, partial building structures, power plant debris, and anything else left behind by the previous land owner. We can work with commercial or residential properties. We also offer scrap metal clean up and will take care of any quantity of items, clearing them off your property for you. Our experts have also salvaged materials from demolition projects. Schroeder’s Towing & Salvage will gladly work with newly acquired property transfers, including realtors requiring clean up service for one or more properties so that they are able to show these properties to potential buyers. We take pride in making property exteriors look their best for any public or private land owner.